Tourism is important to many economies, but when the influx of visitors threatens the lifestyle and well-being of locals and residents, citizens of the hardest-hit spots must decide if they value their quality of life and the protection of their land and buildings over the economic benefits of having thousands, if not millions, of visitors. In some places, such as Dubrovnik, Croatia, it’s the short-term visitors who cause the most severe problems: cruise ship passengers arrive in droves, traipse around the city, and leave mere hours later — all without even spending the night or investing money back into the destination. Situations like these have caused many popular vacation spots to reel in their promotional efforts and even place bans or restrictions on visitor numbers (think Venice, Italy). As many of us are considering giving certain locations a break, we take a closer look at the next destinations at the largest risk of overtourism in 2019. While there’s not yet a ban on visitors hoping to see one of the most famous islands of Scotland, the region recently complained of unbearable amounts of tourists and recommends that hopeful visitors make other plans. 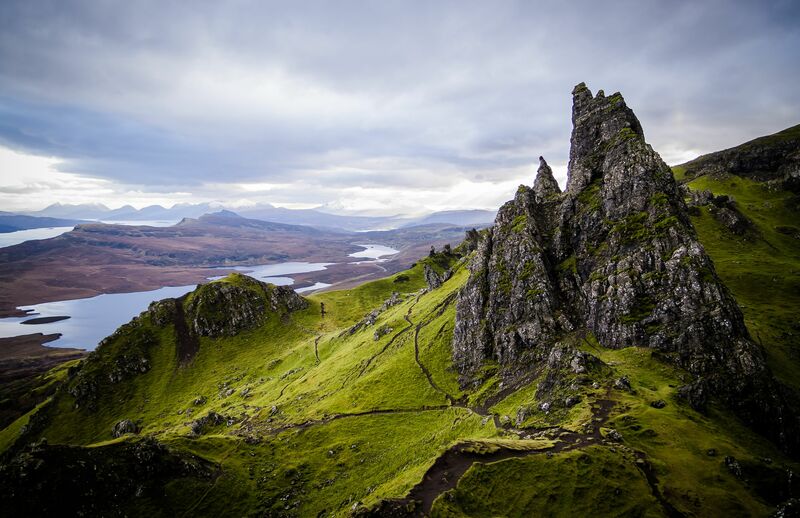 The crowds have stressed the ancient infrastructure of the island and threatened the longevity of some of its most famous natural wonders, such as the fairy pools and the Old Man of Storr. If you still want to head to the island, consider going there in the off-season and doing your best to support the local economy while respecting the area. On the Isle of Skye, that means avoiding causing congestion in the narrow lanes, picking up after yourself, and being respectful to the local island culture. 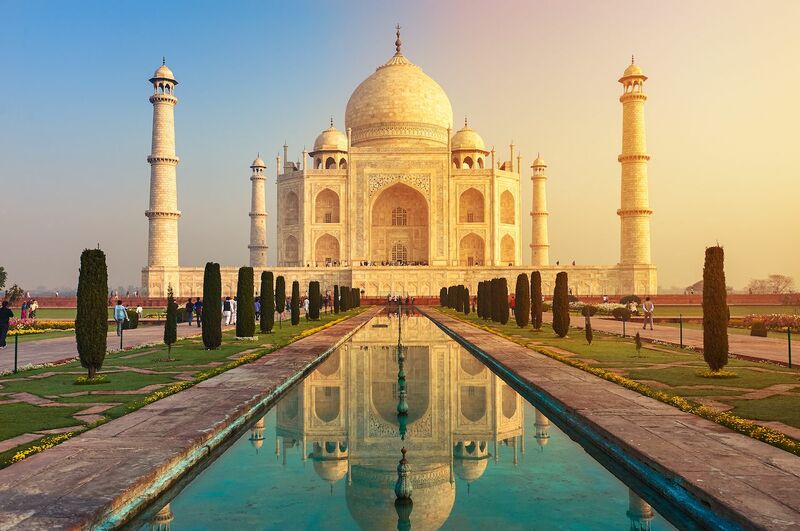 With millions of visitors arriving at the Taj Mahal each year, India has imposed a three-hour time limit for anyone wishing to explore the Taj Mahal. In addition, because of the unsupportable number of people arriving each day to the site, the monument had to institute a daily visitor cap. Venice’s overcrowding woes have made headlines and caused many a potential visitor to think twice, but several other Italian hotspots are also at a growing risk of being over visited. Both the Trevi Fountain in Rome and the seaside town of Cinque Terre are facing the need to impose restrictions on visitors. 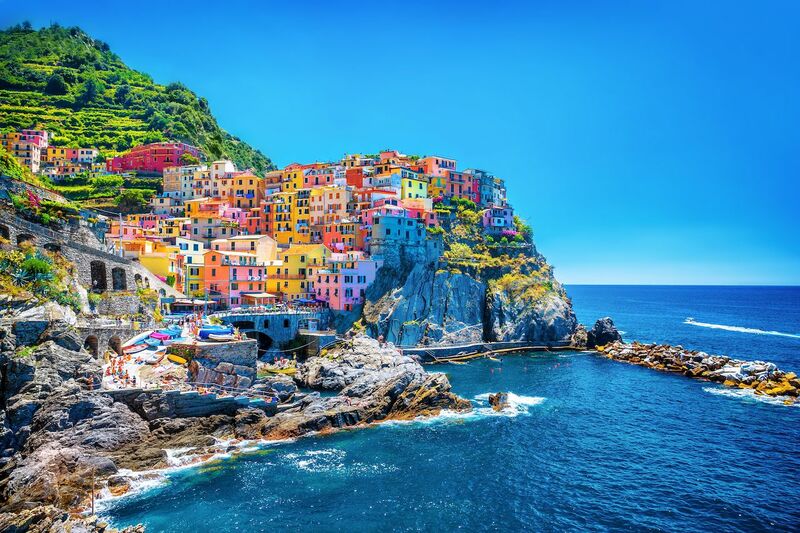 Cinque Terre is considering a tourist quota, while officials in Rome have imposed hefty fines on misconduct around the Trevi Fountain, such as swimming or sitting along the sides of the fountain. 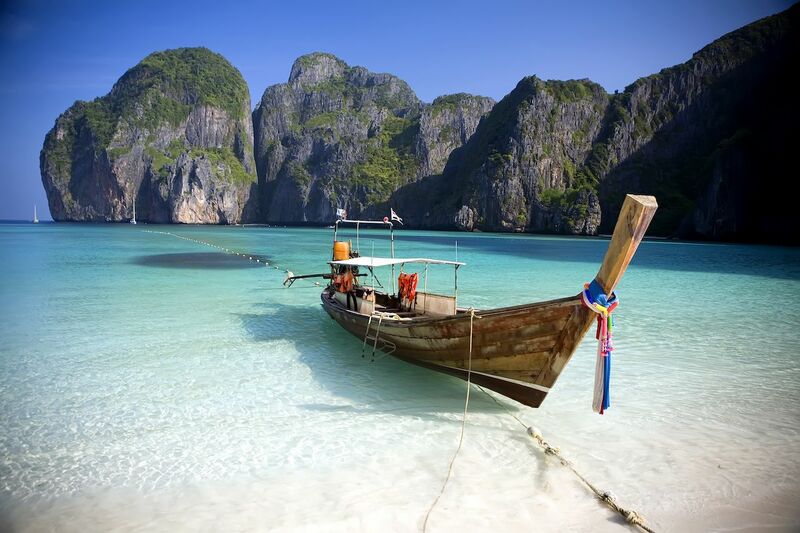 Popular tourist destination Maya Bay made headlines earlier this year when the Koh Phi Phi beach shut down for several months, from June through September. The overcrowded beach was suffering from environmental damage, including to the delicate coral reefs and marine life of the bay. It reopened with a 2,000-tourist-per-day limit in hopes that the visitor cap would help stem the damage that mass tourism has left behind. 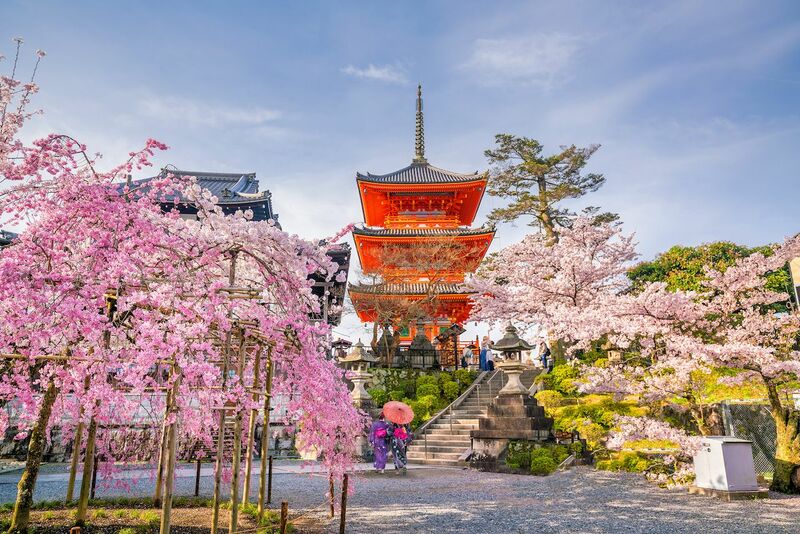 In response to a steadily growing number of visitors, the ancient city of Kyoto instituted a tax on accommodations for tourists, such as hotels, inns, and even private lodging. This tax went into effect on October 1st, 2018, and local officials hope that it will reduce overcrowding and circulate money back into the economy for use toward responsible promotion and sustainable tourism practices. The recent re-proposal of the Mayan Train — a train from Cancun, through Tulum, and down to Mayan ruins in the southwest — comes in response to growing tourism numbers and demonstrates the vital importance of getting visitors to less-frequented parts of Mexico. The train would help to provide access to more remote regions that do not see as many tourists, thereby (ideally) drawing tourists away from overcrowded resort destinations and cities that are suffering under the burden of tourist numbers they’re unable to support. 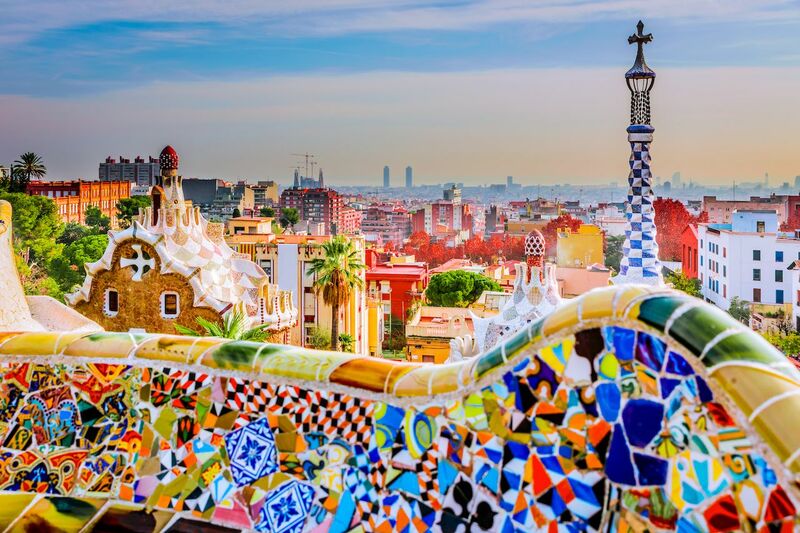 In Barcelona, the rapid rise in tourist numbers in recent years has led to overcrowding and rates on Airbnb skyrocketing so high that locals are being forced from their long-term homes, no longer able to afford the rent in their own neighborhoods. Consider exploring other parts of Spain, or explore Barcelona responsibly by respecting the destination as someone else’s home.